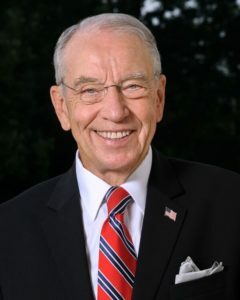 Reports that the compromise Farm Bill loosens restrictions on farm program payment eligibility are raising the ire of Iowa Senator Chuck Grassley. Grassley voted against the 2014 Farm Bill because those payment limitations were dropped from the final version. He told ag reporters in a conference call this week that he hasn’t made up his mind whether to oppose this Farm Bill.